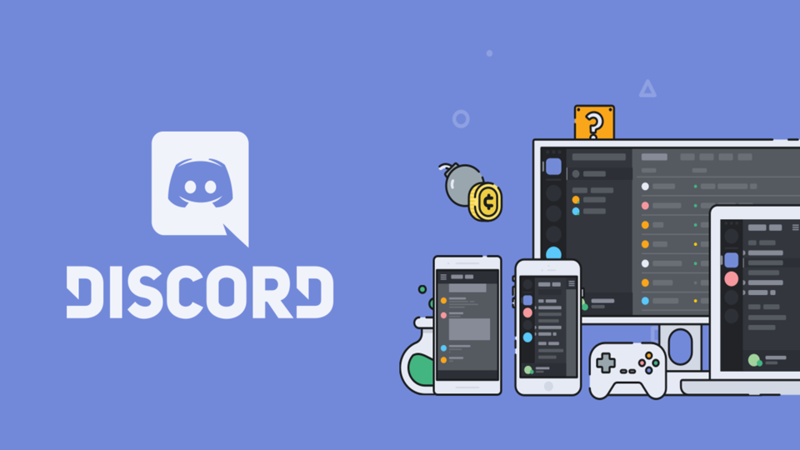 How to set up Permissions on Discord? The Discord permission system is based on roles that you give to your members. Permissions can be given according to roles on both the server level and channel level. They are then resolved by adding up all the permissions from all the roles on a user. Channels can nullify a role’s server permissions.